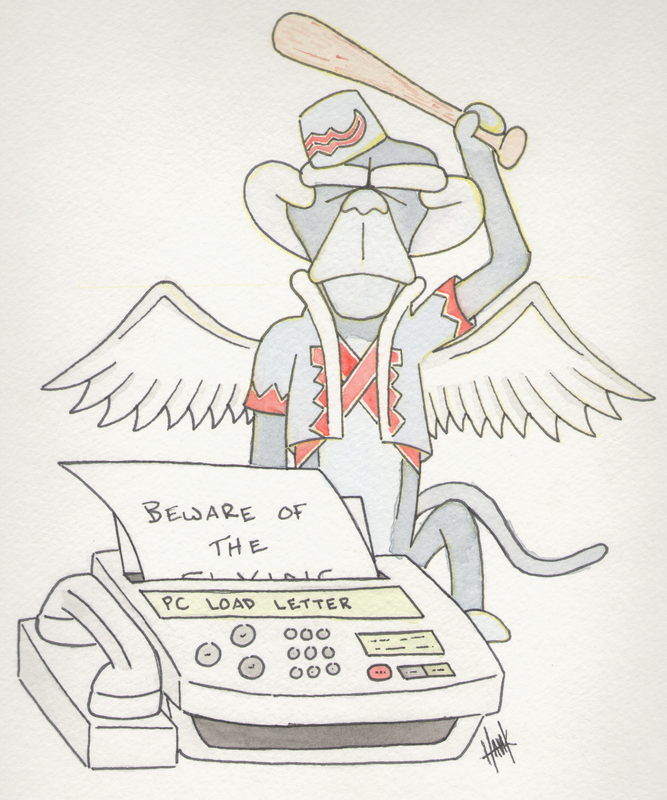 CLAW invites you to join them at King’s Books in an exciting game of Fax Machine. What is Fax Machine? Well you will need to bring a sketch book that has several available pages to utilize. You will write something on the first page and pass it to the person on your left and then on the next page they will try and draw it in a limited amount of time. They will then pass it to the left and that person then writes down what they interpret it to be on the next page and so on and so on. Pretty easy, the person who’s turns out to be the closest at the end wins. And what do they win Bob? You’ll have to come to see.